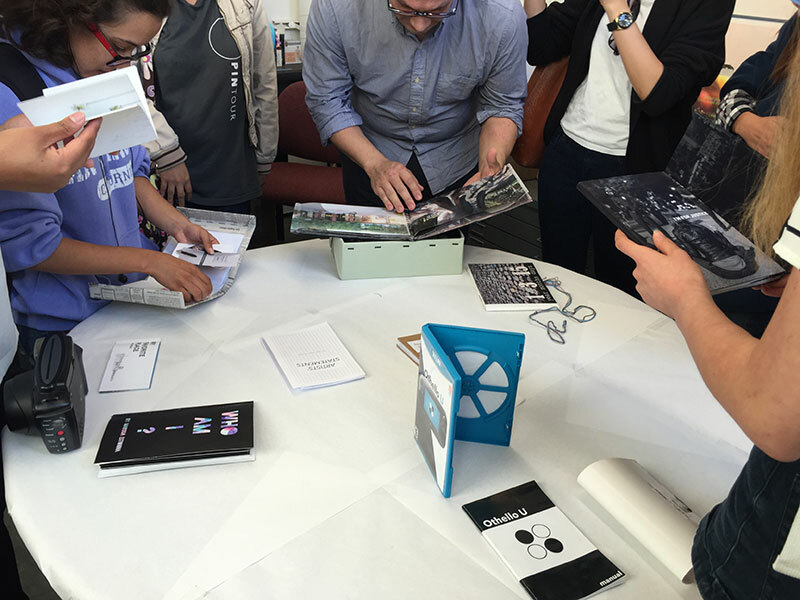 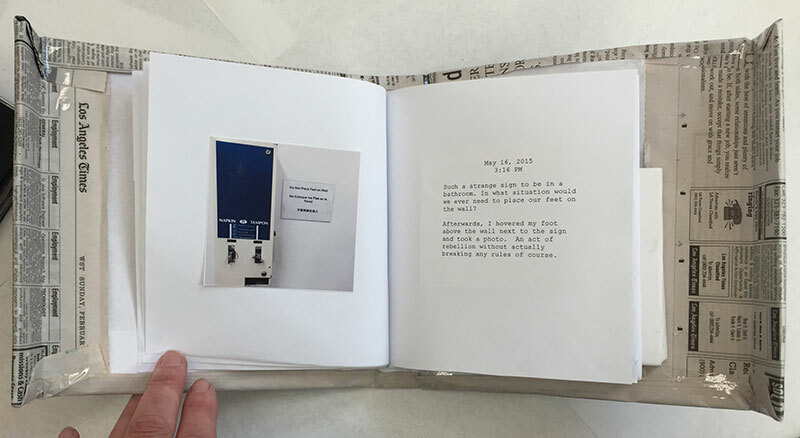 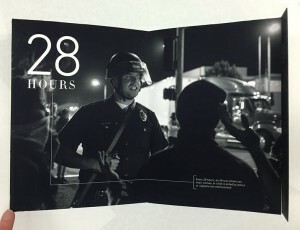 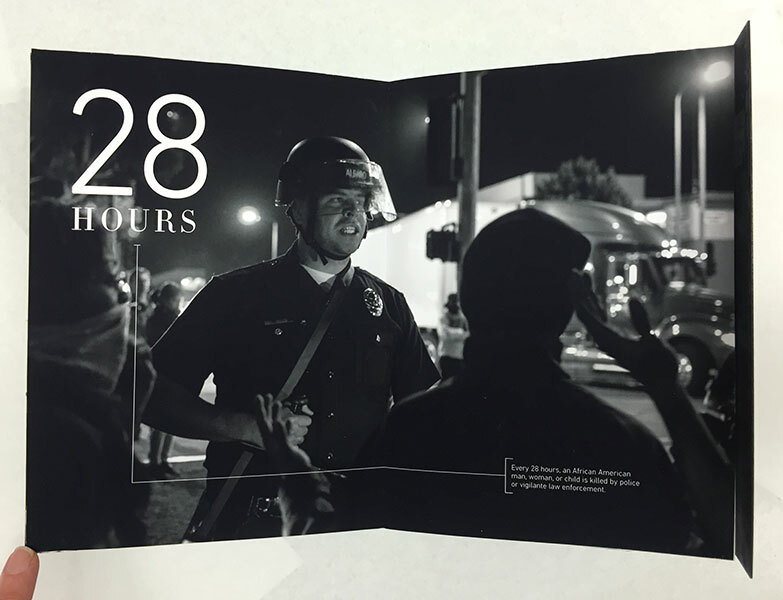 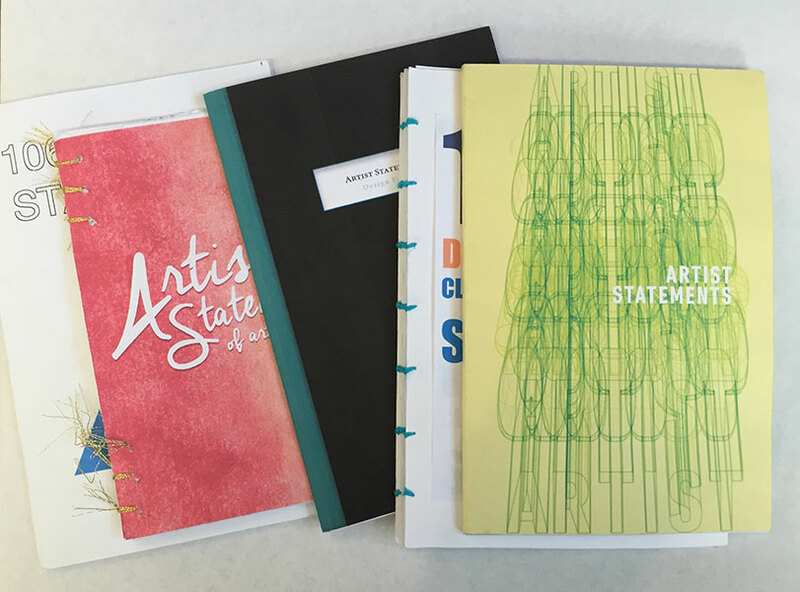 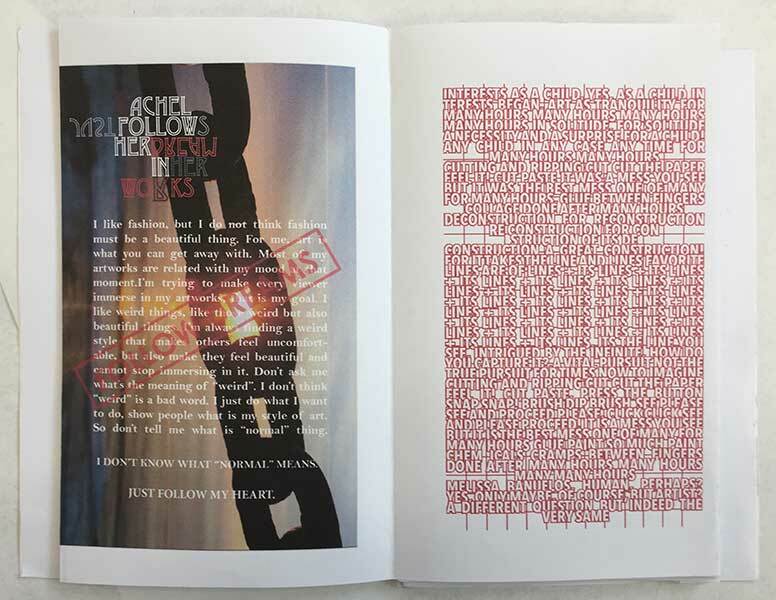 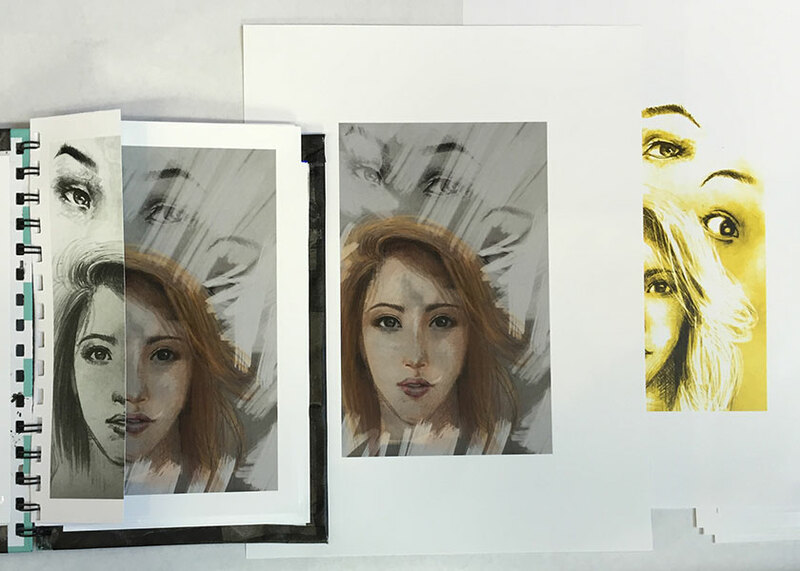 The students in the spring 2015 class Design for Print (Art 106C) taught by Lecturer Lisa Tucker created artist’s chapbooks as their final projects. 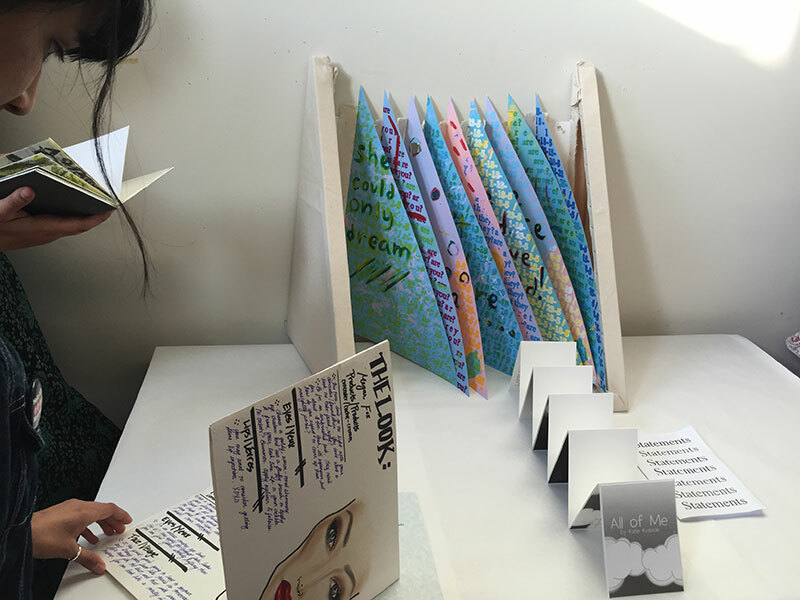 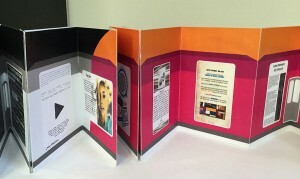 The range of experimentation with the book form was impressive, with styles including accordion-fold books, box books, and triangular books among more traditional codexes. 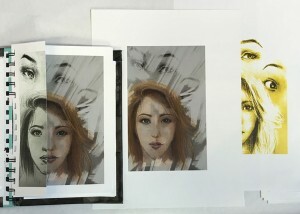 Below are a selection of images from the class. The students also produced a series of artist’s manifestos.